No cost to come, just buy yourself a coffee! 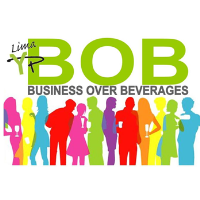 Business over Beverages is an opportunity to pop in for some coffee and networking from 7:30 – 9:00 am. Come share business ideas, leads or ideas to change the world (or at least Lima).